Most car owners are extremely concerned about keeping their vehicle in good condition, tuning the engine regularly and getting the body work done on time. However, even the most conscientious owner neglects getting glass wipers changed. While driving, 90% of your decisions are based on having a clear line of sight. For this reason, automobile experts insist on keeping the windshield spotlessly clean so you can have an unobstructed view of the road ahead. 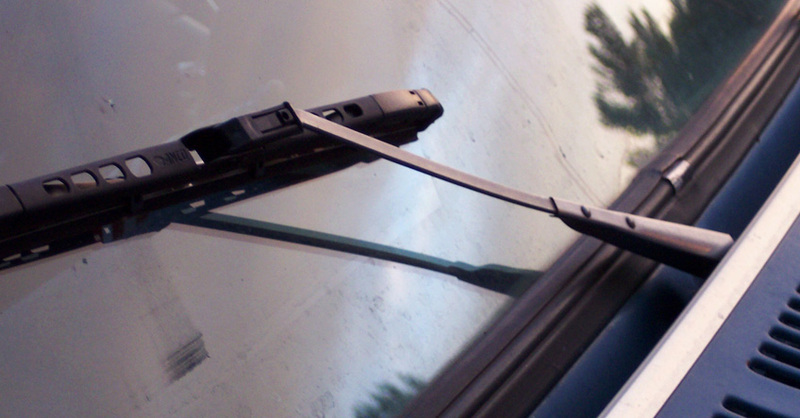 Unknown to you, wiper blades play an important role in doing so. Even the best wiper blades take a beating day in and day out. Airborne contaminants, road grime, dust, sunlight, oil, weather conditions, bug juice, heavy use, and wear and tear can affect the wiper’s ability to do its work efficiently. Make no mistake, worn wiper blades are dangerous. At the first signs of streaking, chattering, cracks, nicks, and tears, they must be replaced. At Windshield Solution, we use only the best and most reliable wiper blades to replace your old ones. As a result, we place our trust in Bosch windshield wipers. Not only do these innovatively designed wipers offer a combination of form and function, they are also more durable and long lasting. The wiper’s aerodynamic shape ensures absolutely thorough cleaning every single time and guarantees top notch performance at high speeds.